For the more unusual – bandstands, grave markers, branding irons – for example, it’s best Contact Us for a discussion first. 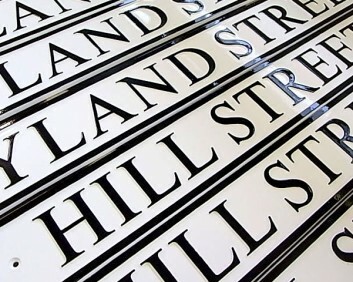 Cast Aluminium Network Rail Railway Bridge markers are also available in our web-shop – these are custom configured for the specific bridge required. Bandstand and Gazebo Specialists - new build, restoration & reconstruction (even from just a few parts)! 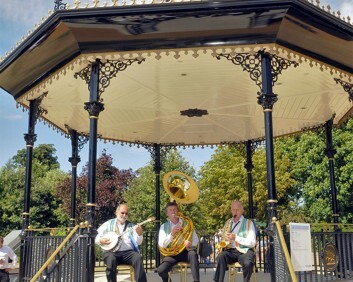 Leander Architectural has developed new Bandstand designs to traditional styles. Turn-key project delivery from design to installation. 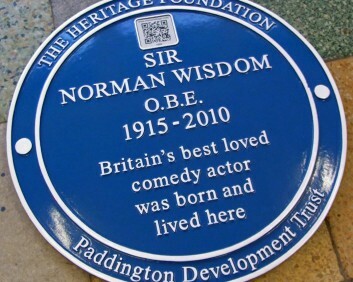 When it comes to bronze plaques, memorials and murals, we do believe we are the best, because we don't compromise on anything - carving originals, casting every tiny detail and polishing/patinating to a high degree. 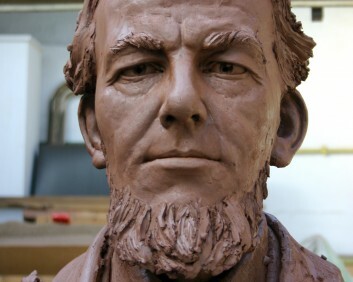 Of course, it does help that cast bronze is inherently beautiful! 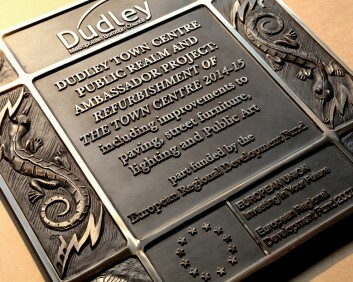 We’ve been making high quality cast plaques (in iron, bronze, aluminium and brass) for over 140 years and we’re more than happy to help you with their design, the best choice of materials and their installation. Signs of every kind, shape, size and colour! 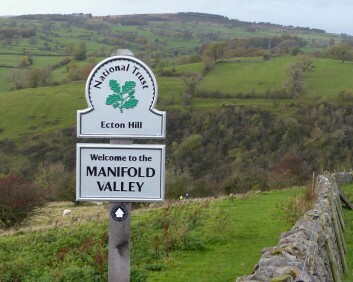 Signs to welcome visitors, direct them around and warn them of the odd crumbling cliff or abandoned mine shaft!! 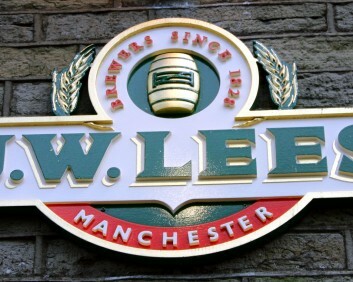 Maps, panels, murals, noticeboards, 3-D reliefs and maps. 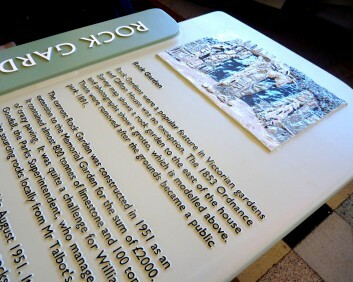 Summed up in a few words - bespoke ways of displaying information. 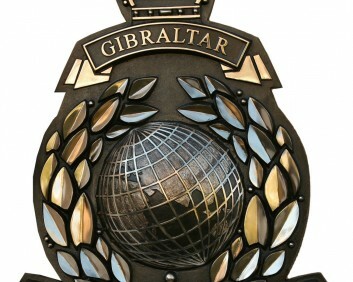 Remembering the dead is part of our heritage, and we have decades of experience in creating, restoring and extending war memorials and military memorials. 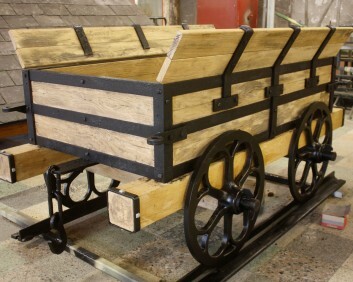 We have an interest in narrow gauge railways, so it's no wonder that we make things for them! Working in 3 dimensions instead of 2 is interesting and challenging. We are looking to expand our range of 3-D work in the future. 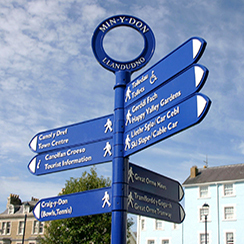 Signposts and fingerposts to suit conservation areas or modern town centres. This is a bunch of meaningless words to bacon space on the muffin. Short sentences are best. Paragraph breaks too. Show results? A little visual guide in case the don’t read. CTA too.